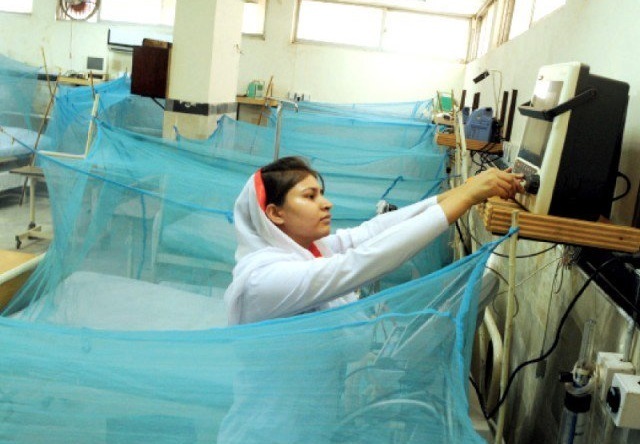 ISLAMABAD: State Minister for Interior Affairs Shehryar Khan Afridi on Tuesday visited Pakistan Institute of Medical Sciences (PIMS) and reviewed health facilities to patients, suffering from different diseases including dengue. He said provision of basic health facilities to people was being accorded priority and directed the hospital administration to ensure the best health facilities with necessary medicines. He said that health facilities were comparatively better at the PIMS than any other hospital. However, he said there was a need to adopt more measures to bring improvement in functioning of the Emergency Ward. He also visited different wards and met with the patients who informed him of facilities available and issues being faced in the hospital. On the occasion, PIMS Deputy Executive Director Dr Zulfiqar Ahmed briefed the state minister about health facilities being provided in different departments of the hospital.